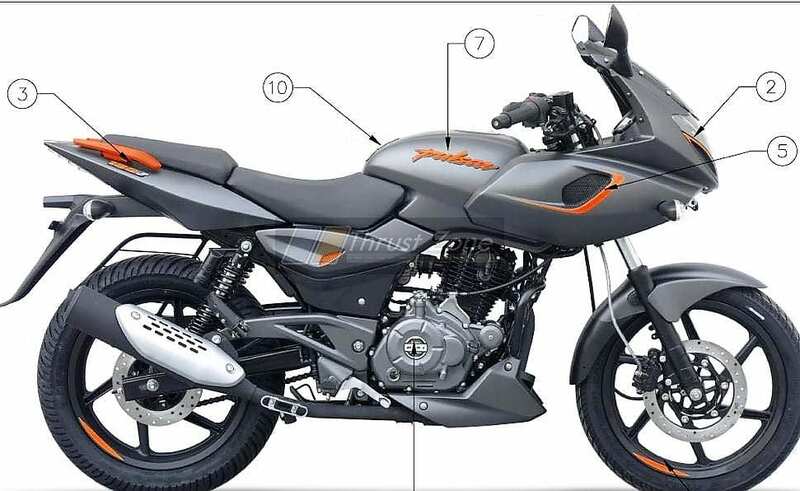 According to a recent report by Thrustzone, the Bajaj Pulsar 180F has leaked before its official launch in India. The same report claims that the price tag for the new model will be INR 86,500 (ex-showroom). The design lines are derived completely from the 220F on the new Pulsar 180F. The idea of bringing a faired version of Pulsar 180 with just a minimal price hike seems impossible on the paper, but Bajaj Auto just skipped ABS for now and did the job by bringing just INR 1500 as a hike. 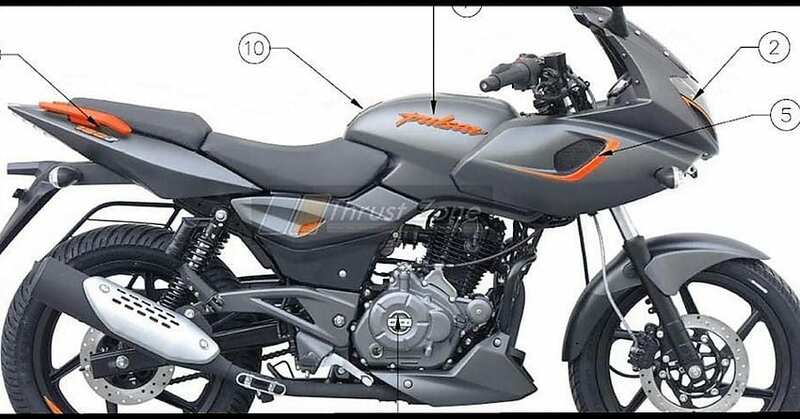 The regular 180cc Pulsar is yet to receive ABS and thus, possibility of Pulsar 180F being the replacement is all time high. On the other hand, the possibility of a Pulsar 150F is now over as YouTuber Dino’s Vault has revealed the motorcycle completely before its launch. The given price of INR 86,500 has been justified with the absense of single-channel ABS and addition of fairing to the 150cc Pulsar. Undoubtedly, the skipping of ABS and using the semi-faired design in INR 1500 was also a smart move. The current-gen Pulsar 150 Twin Disc is priced at INR 80,794 and Bajaj Auto can match the elements from both Neon 150 and Twin Disc variant to save on the additional cost if a faired 150 variant is planned for the future. 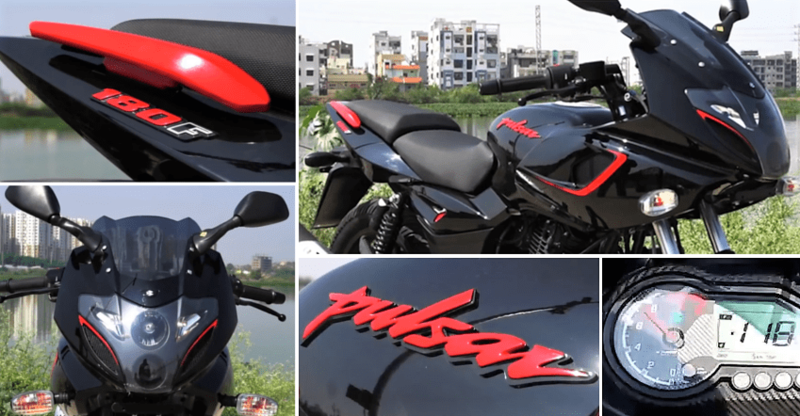 The paint scheme seen on the Pulsar 180F is matching to the one seen on Pulsar 150 Neon. The ex-showroom price for Pulsar 220F will definitely cross the INR 1 lakh mark with ABS and those with strict INR 1 lakh on-road budget could fulfil their dreams through this recently leaked model. The sales chart shows that the 150-200cc segment is booming like no other with benefits in insurance cost and additional safety inclusions. Bajaj silently halted the Pulsar 135 production and before the mandatory ABS rule comes into action, it is possible for other products to have a similar fate too. You May Like: This is it! 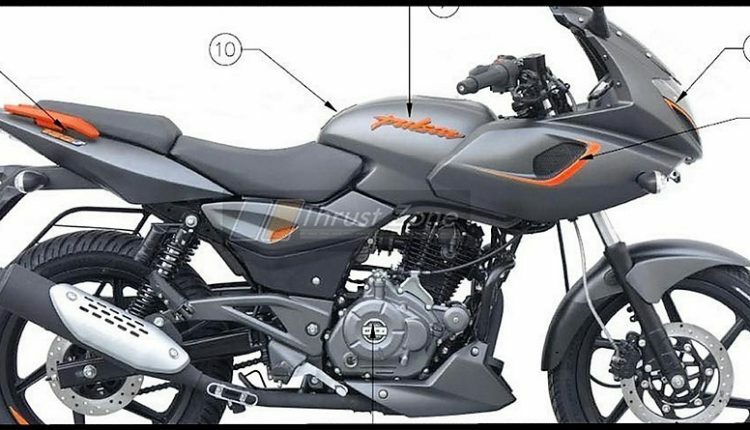 2017 Bajaj Pulsar NS200 Leaked!